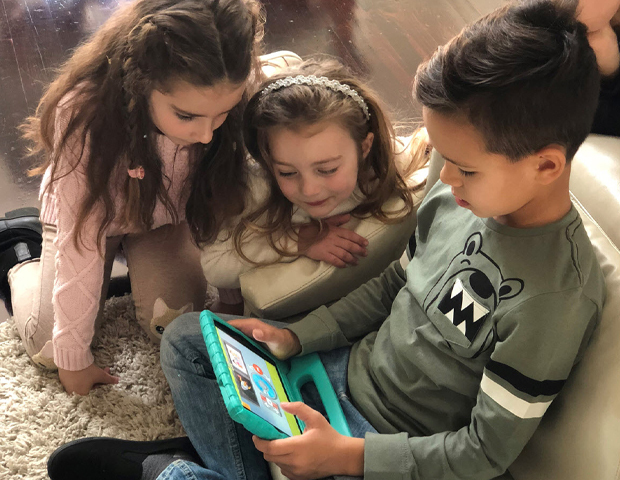 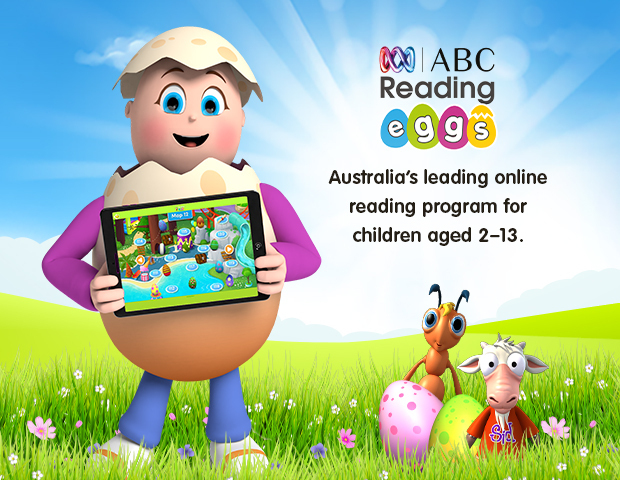 ABC Reading Eggs is the multi-award winning online reading program that makes learning to read easy and fun for kids aged 2–13. 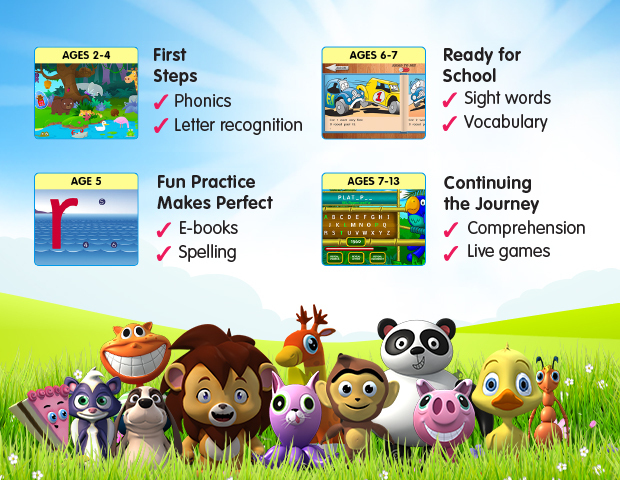 Designed by Aussie educators, the program uses scientific research to teach your child phonics, spelling, vocabulary, comprehension and more. 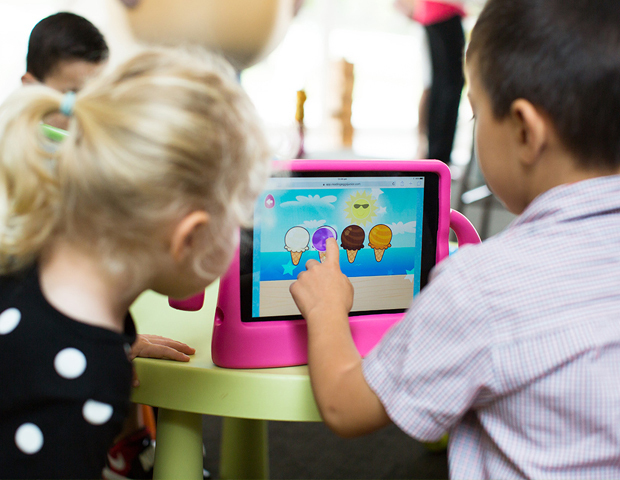 That means you can be sure they’re learning the skills they need to succeed in school.